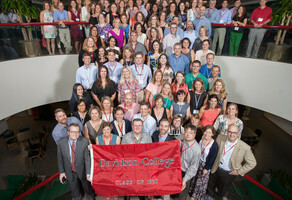 Davidson College assists students in developing humane instincts and disciplined and creative minds for lives of leadership and service. In the classroom and beyond, Davidson cultivates students' compassion, creativity, resilience and moral courage. Class of 2019, let’s pay it forward by giving back to the parts of Davidson we’ve loved through the Senior Class Gift! 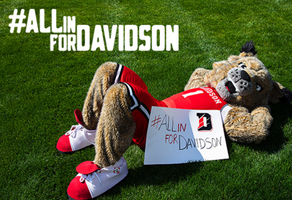 Spread the word and encourage your friends to go #AllinforDavidson too! Wildcats of the Class of 1997 - Join the "madness" and help lead your fellow freshman hall mates to victory with a gift to Davidson! Please support the Davidson College Chorale—the premier choir on campus—in its effort to fund ongoing domestic tours and musical retreat. Help enhance student opportunities at the Black Student Coalition by making a gift in support of the BSC endowment! 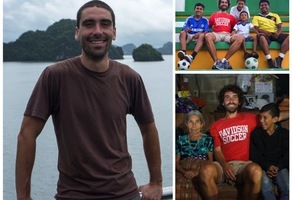 Make an impact at Davidson College!